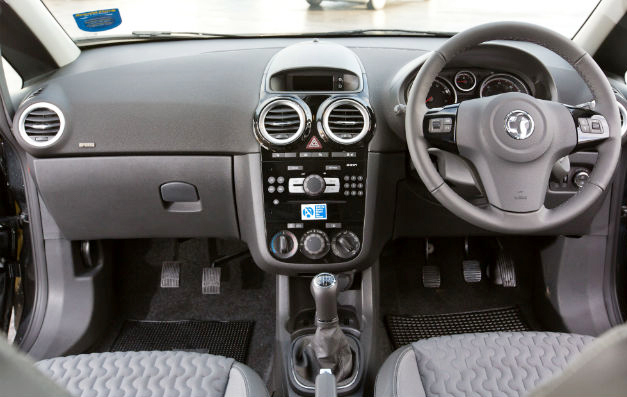 It is so important for all driving instructors to have a dual control car for their business. Without this type of vehicle their business can not operate and pupils will be unhappy. All driving instructor and driving school clients of C & A Mackie Insurance are always offered a replacement dual controlled vehicle following a claim regardless of fault or non fault , fire, theft or accidental damage claim, this service is free of charge as this is a key benefit of our overall offering on each Driving Instructor Motor Insurance Policy. We are proud of our association with Drive Car Hire Limited, an established organisation who supply our replacement dual control cars to our clients. In the event of a Mechanical Breakdown we even have an additional policy available to provide you with a dual control car in this unfortunate situation. This type of policy can be purchased seperately or as part of your overall package. Please call us on 0141 423 8555 for more details or an immediate quotation.